Here at City Fellowship, our mission of building a multiethnic family of faith on mission with King Jesus extends beyond the walls of our own congregation. We're deeply committed to preaching a whole Gospel to the whole person and to the whole world! In early fall of 2017 we were able to commission Charles and Ally Currie as our first official overseas missionaries. Since then, they have lived and worked in Sierra Leone, West Africa partnering with an organization that has both stateside and in-country leadership. 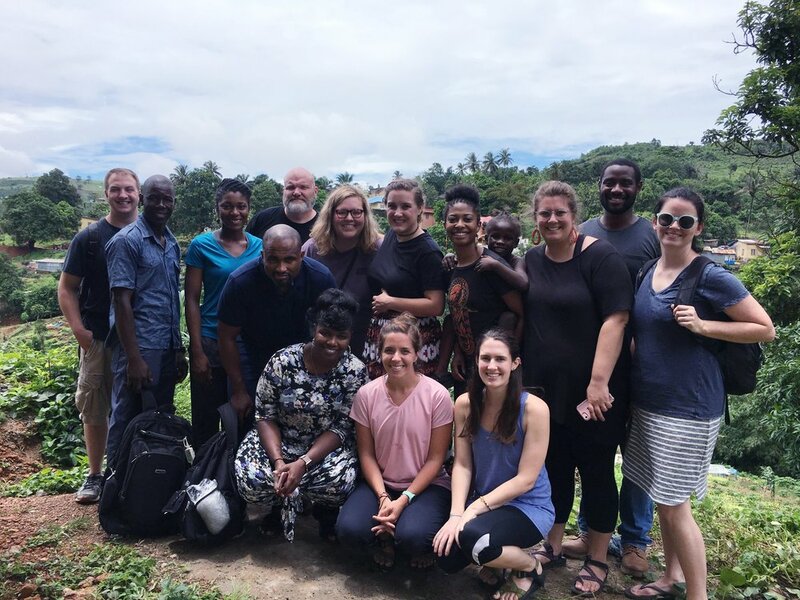 The people in Sierra Leone hold a dear space in the heart of our church and many of our members have had the pleasure of traveling to visit them and the Curries.